Please browse our product categories in the left hand menu bar. All of our items are available for purchase online with delivery world wide. 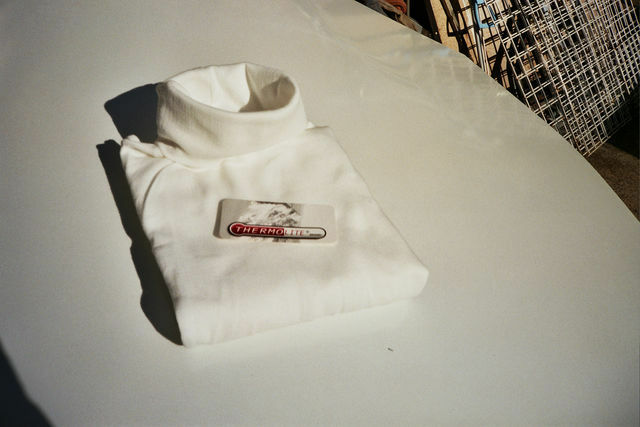 Thermostat-Long Sleeve T Shirt. 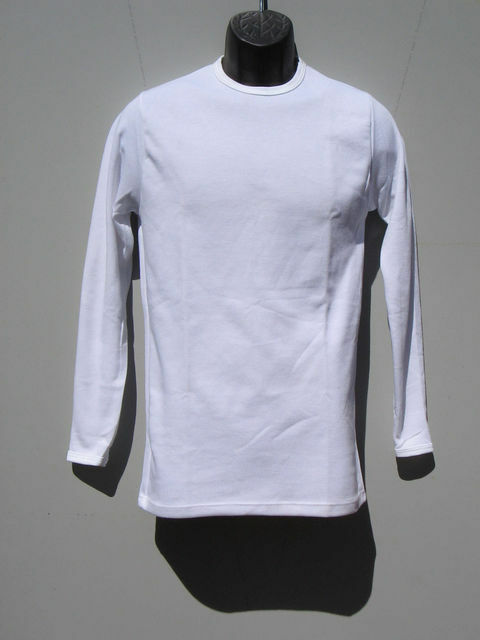 Ultra warm, best wicking of moisture,odour free. Not abrasive like Polyprop. Soft , white color . 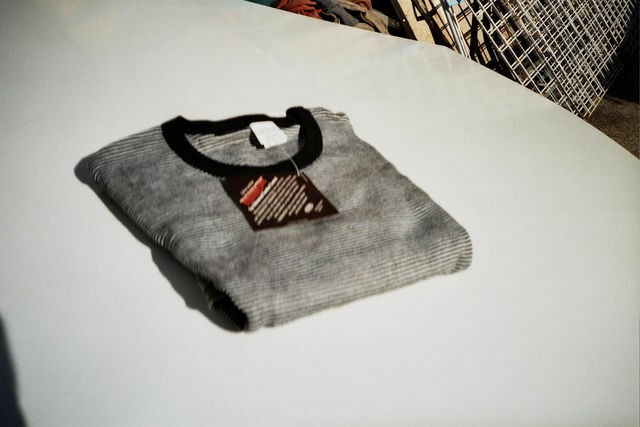 The stripe top , in Thermastat , warm, light , breathable , soft . colors white /navy. white/pale pink .long Sleeves. 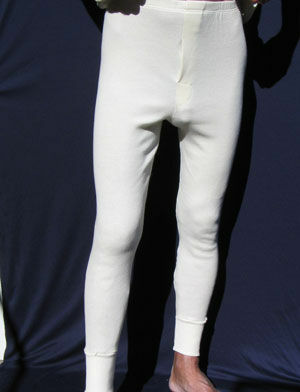 The "long john", with fly, fine merino with cotton, pre shrunk , natural color .Rib ankle basque . Sizes . Extra Small -waist 30i. Sm-32in. Med-34in, Large-36in. Xlarge -38in. Price $35ea. Larger sizes made with 1 week- Size 2xl 40in. $39. Sizes 3xl-5xl- $44ea. Add $25 to prices for black color. Mens - Thermastat.Australian knitting mills believes that this hollow core fibre , is the warmest & most versatile on the World market. It dries quickly , is lightweight, does not retain moisture , & is superior to the abrasive Polypropolene. 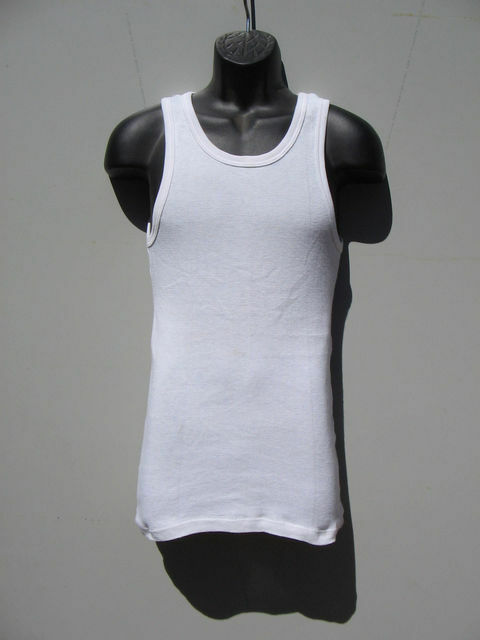 Pure white, ideal for under the shirt. Half the price of damart. 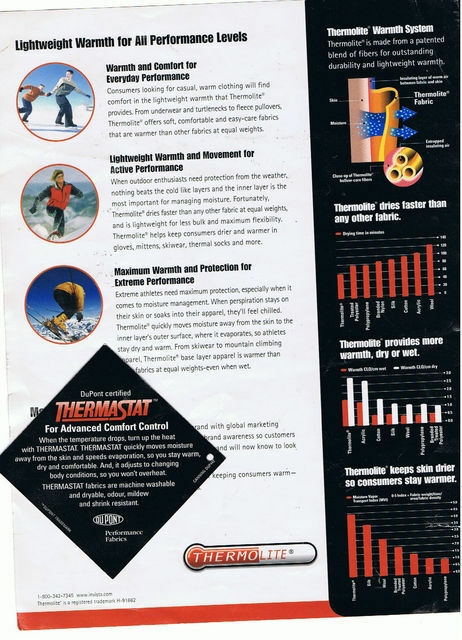 Have a look at the technical sheet with this website -Tthermastat. The white dress skivvie, made from Thermastat , hollow core fibre. Soft & very warm, Sizes small, medium, large, Extra Large. Price $40 . Thats much cheaper than damart. 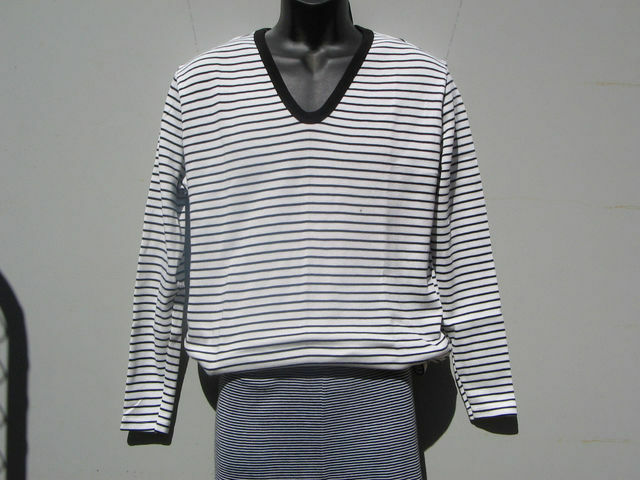 Made from hollow core Thermastat yarn, these fine striped long sleeve tops are lightweight , quick drying , & ultra warm. Ask any outdoor shop. These are the Rolls Royce of thermals. colors . Black/white.red/white/.navy/white. sizes sm.med.large.Extra large. Thermastat , hollow core fibre, for extra warmth. Probably the Rolls Royce of thermal fibres. The hollow core holds in more warmth, breathes, soft, and doesnt smell like polyprop after wearing. Unlike polypropolene, this thermalite has a teflon coating of the fibre, and doesnt cut the body like polypropolene.